The Mk2 of 1959-on is still one of Jaguar’s most sought-after period saloons, which explains why an asking price of £60,000 isn’t unusual. 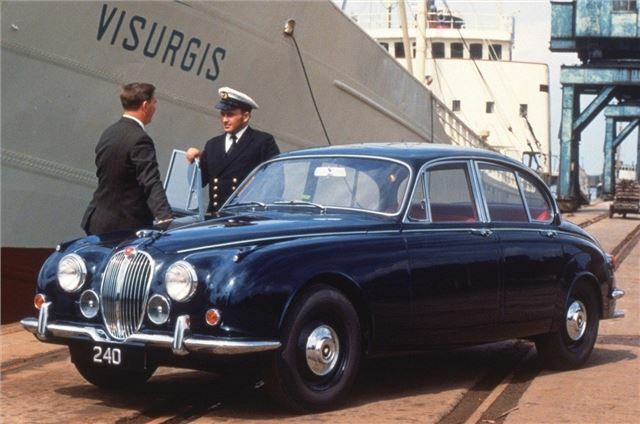 But if you’re prepared to put up with a little less luxury (vinyl seats rather than leather, less sumptuous carpeting), the Mk2-based Jaguar 240 and 340 models – launched in 1967 – make a lot of sense. Both were short-lived, with the (3442cc) 340 disappearing in 1968 and the (2483cc) 240 the following year, after sales of just 7234 cars between them. But now they look like relative bargains, with 240s in fair condition going for £10,000 and superb 340s for around £20,000.